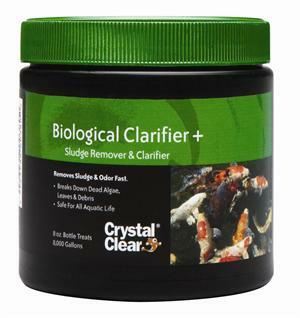 Biological Clarifier +® naturally removes sludge, odor, debris and decaying leaves with billions of bacteria colonies and 6 added enzymes. The result is a cleaner pond, healthier fish, improved dissolved oxygen levels and reduced ammonia levels. Biological Clarifier +® contains Activated Barley and is the only product that utilizes a patented process to combine bacteria cultures on barley. 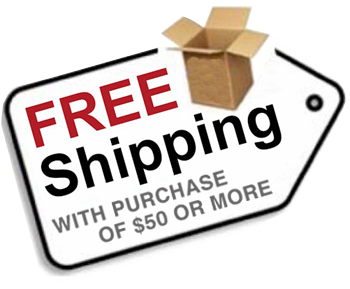 In tandem these ingredients help to remove and control sludge, odor, grime & debris. 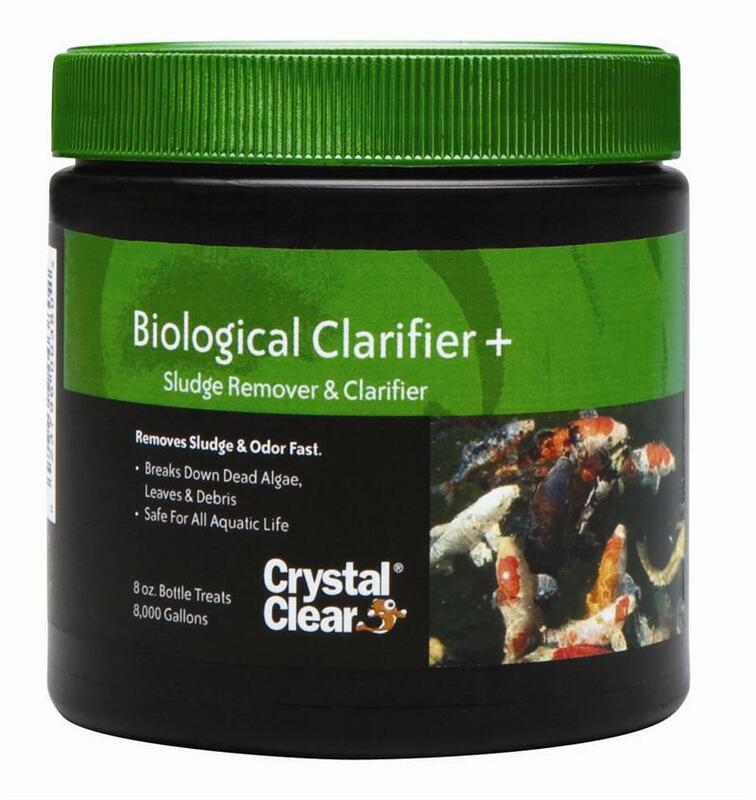 Clarifier restores pond balance, however; it has no effect on algae.